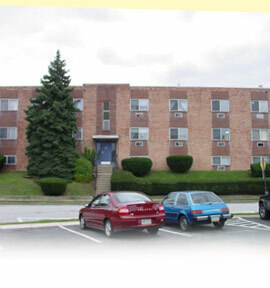 Carole House Apartments is a warm and friendly apartment community. Superbly designed one bedrooms, as well as a few two bedrooms and studio apartments, feature great closet space. For our residents' convenience, we have provided off-street parking.